Every evening at 6 PM, you are invited to chat and connect with old and new industry colleagues. 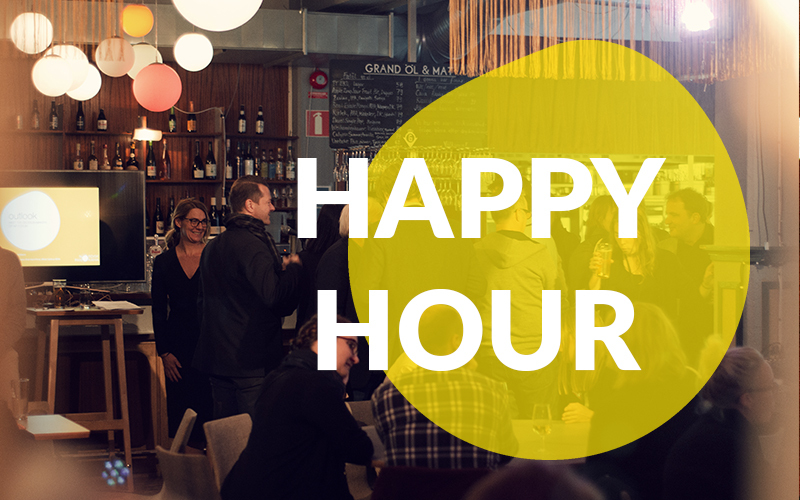 Our sponsors will warmly welcome you during these Happy Hours: Film i Skåne will host the Friday night which is dedicated to shorts, dok.incubator will be the master of Saturday’s ceremony, Sunday evening will be staged by TBA and on Monday you get to have a final relaxed evening with your industry friends thanks to TBA. Don’t miss these essential hours of the festival! Surprise hosts to welcome you!